Shannon Butcher is quickly becoming a favourite on the Canadian jazz scene for her dynamic voice and fresh spirit. "Jazz isn’t about one label or style; it’s not about one person or time," says Butcher. "It’s about the freedom to bring together all of your experiences; sing in the moment and connect with your audience." 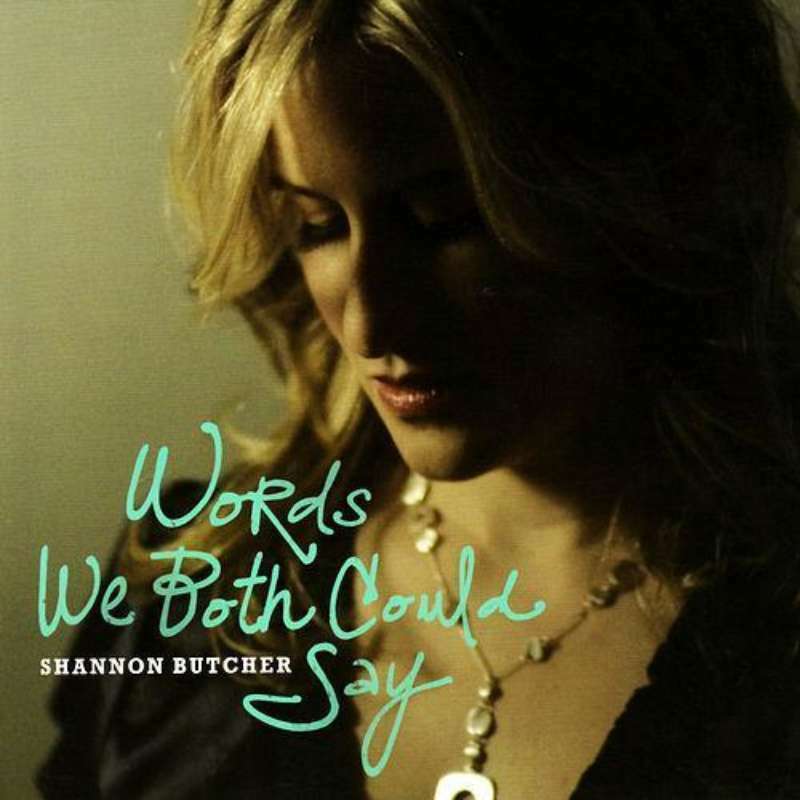 Shannon's debut CD, Words We Both Could Say, is a fusion of styles and an open door invitation to transcend expectations. Through her unique jazz transformations of “standards” from artists including the Beatles, Patsy Cline and No Doubt, the Toronto artist has connected with jazz aficionados and new listeners alike. Since its release, Words We Both Could Say has reached the 2 spot on the Canadian Campus Jazz chart and broke through the Top Ten of iTunes Top Jazz Albums. Thanks to her Internet presence Shannon has become a hit on jazz stations in Australia, the United Kingdom and the United States. Closer to home, the album has become a regular spin on CBC, Rochester's Jazz90.1 and Toronto’s JazzFM91.